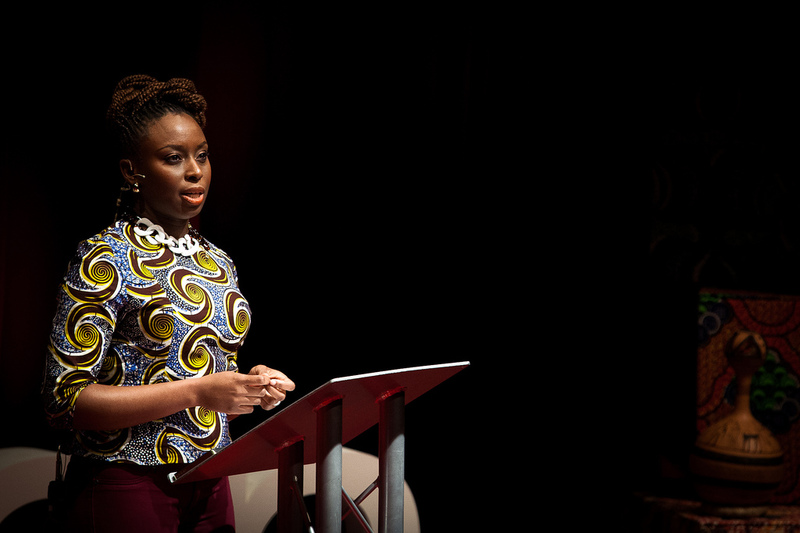 Chimamanda Ngozi-Adichie’s bestseller novel ‘Americanah’ has was won the ‘One Book One New York’ campaign by the Mayor’s office of media and entertainment and BuzzFeed. The Mayor’s office said the programme aims to get all of New York City on the same page literally adding, the idea is essentially a giant book club, or a “one book read campaign”. The office said Americanah centered around two young Nigerian lovers who departed for different cities in the Western world and later reunited in a democratic Nigeria.